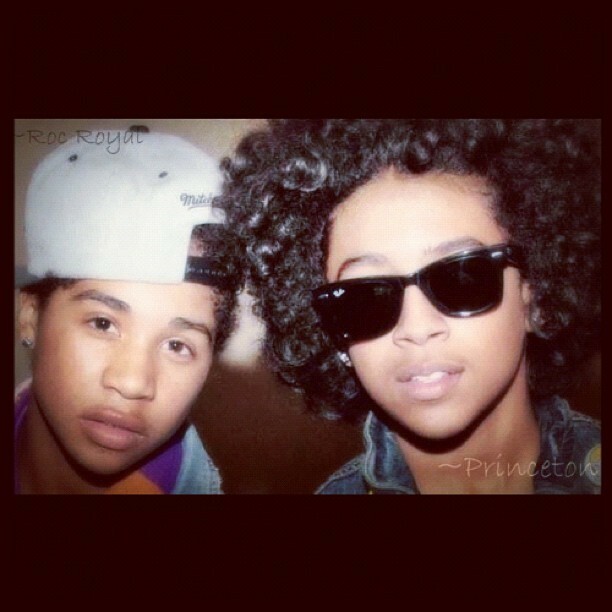 Prince & Roc ~Swagg. . Wallpaper and background images in the Princeton (Mindless Behavior) club tagged: princeton roc swagg sexi.